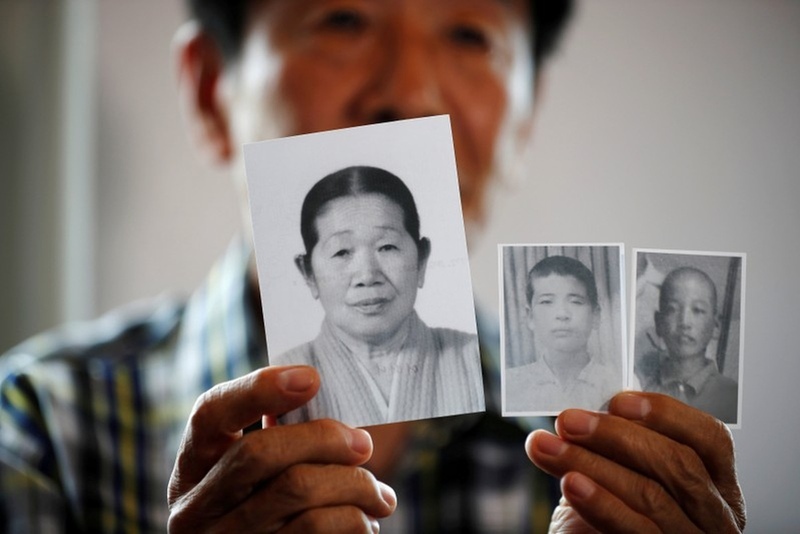 AKIPRESS.COM - Some 180 families torn apart by the 1950-53 Korean War will be temporarily reunited in North Korea starting Monday after the two Koreas renewed exchanges this year following a standoff over Pyongyang’s nuclear and missile programs, Reuters reports. The reunions, the first in three years, will take place in the North’s tourist resort on Mount Kumgang, as agreed by North Korean leader Kim Jong Un and South Korean President Moon Jae-in during their first summit in April. “I’m over 90 so I don’t know when I am going to die. I am very glad that I have been selected this time, I’m walking on air now,” 91-year-old Moon Hyun-sook told Reuters on Sunday, a day before meeting her younger sisters in North Korea. During his summit with U.S. President Donald Trump in June, Kim pledged to abandon his country’s nuclear programs if Washington provided security guarantees, but the two sides have since struggled to agree on how to reach that goal.